Saturday 16 Februray 2019 . SHOW TIME: 7.30pm. 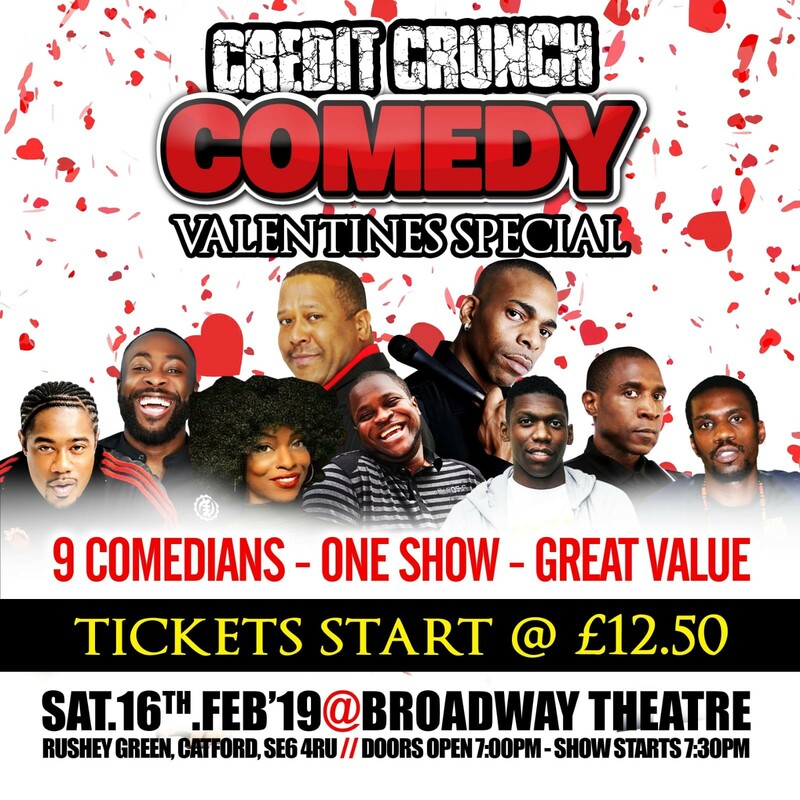 The UK’s undisputed number 1 comedy brand returns to its home, the Broadway Theatre Catford, for another unmissable night of hilarious stand up comedy action.